We never sell or provide any personal information to third parties or use any information illegally. Personal information we collect: At www.s2prod.com, our policy is if you don’t volunteer information through on screen forms, then we do not collect it. Personal information we collect on a voluntary basis may include your name, e-mail address, and affiliations. We only ask for information that is required to provide you a service. We only ever collect relevant personal information from you if you request information from us through online forms, contests, newsletter sign-up, free eBooks, or purchasing a product or service. What we do with your information: We only review your information internally. No third parties are involved at any time. If you have asked for any information, we will respond to you at the address you have supplied. We will also use your comments to try to improve the content of our website where possible. Once reviewed we will either store or discard your information depending on on-going requirements. We will use personal information received from any visitor only for internal purposes. We do not sell personal information or provide it to third parties. Log Files As with most other websites, we collect and use the data contained in log files. 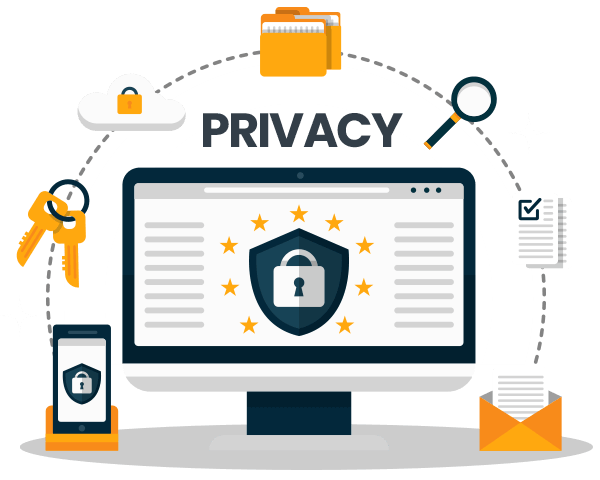 The information in the log files include your IP (internet protocol) address, your ISP (internet service provider, such as AOL or Time Warner), the browser you used to visit our site (such as Internet Explorer or Firefox), the time you visited our website and which pages you visit. We are a dedicated team, working with enthusiasm, knowledge, care and skill for the benefit of our clients, locally and nationally.